Mat Rental Service No Contract. 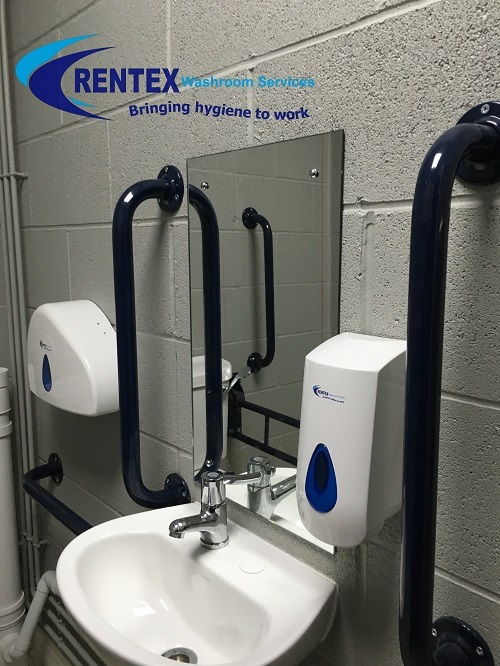 Rentex hygiene services limited can now provide a mat rental service no contract option this system can offer long term savings for business users. For orders over £10 per week placed January. Using our logo mat rental no contract plan also means that you pay for your services annually in advance. 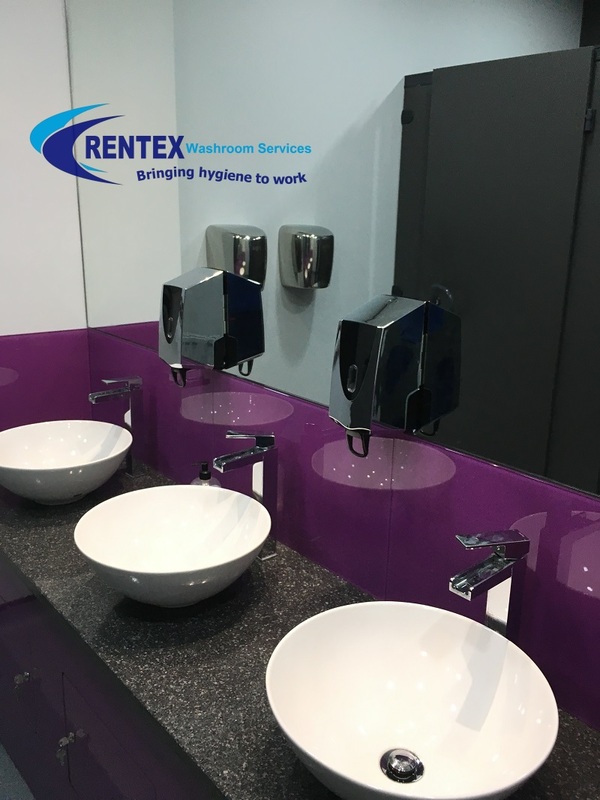 This then reduces your mat rental service charges as we do not have to spread charges over the year the results of this is better cash flow for us which is passed onto the customer in reduced charges. Our mat rental service no contract plan is not applicable to the products listed below. Mat Rental Service No Contract – Get a quote. Get in touch with us and we can arrange for our business development representative to contact you. 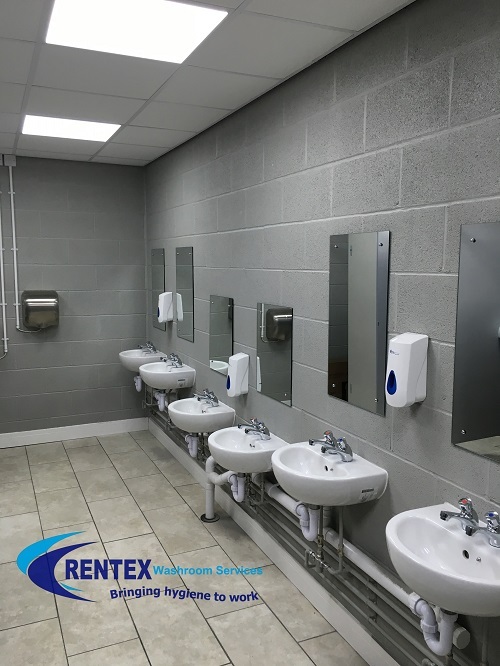 At Rentex hygiene services limited we provide expert advise and offer a comprehensive range of mats to suit most environments. 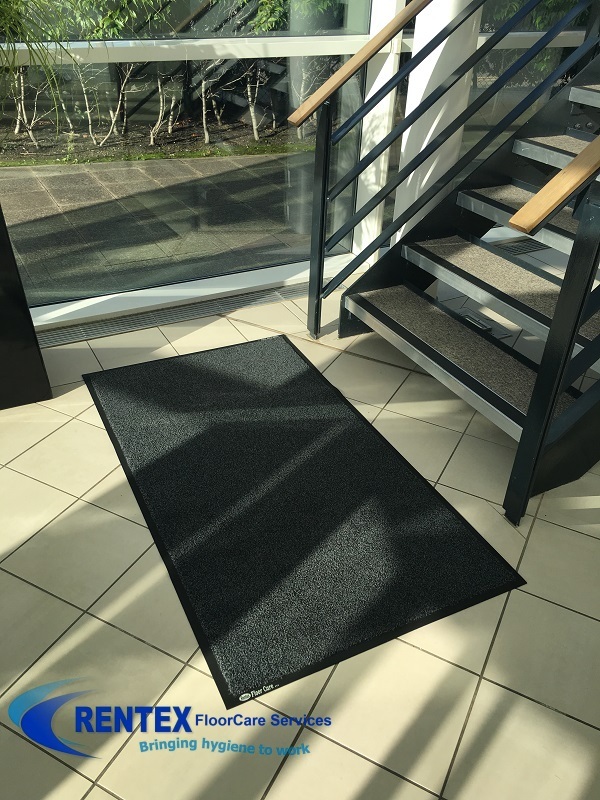 Whether you require floor mats for reception areas or industrial workshop applications our specialist team ensure your floors are correctly and constantly protected. 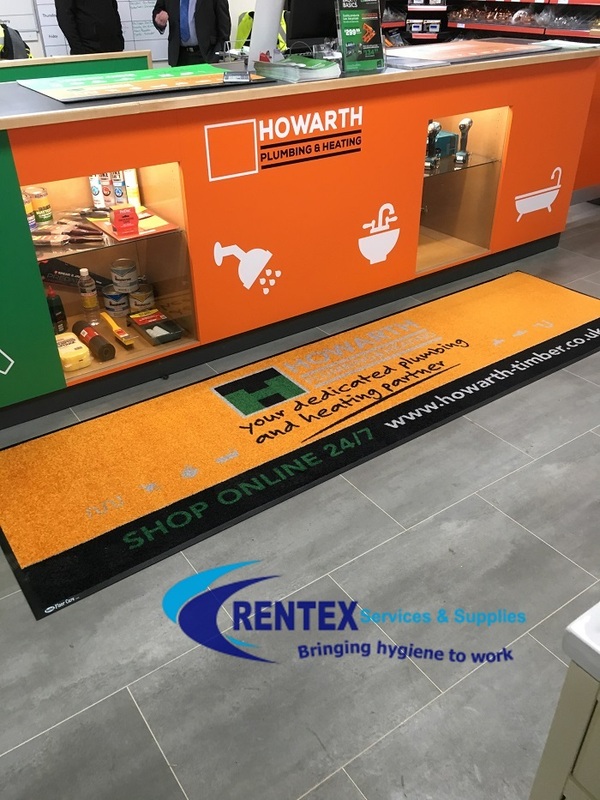 Our most popular plan, textile dirt control mats are part of the full service option. This includes regular servicing by our staff offering a total peace of mind lift and lay service. 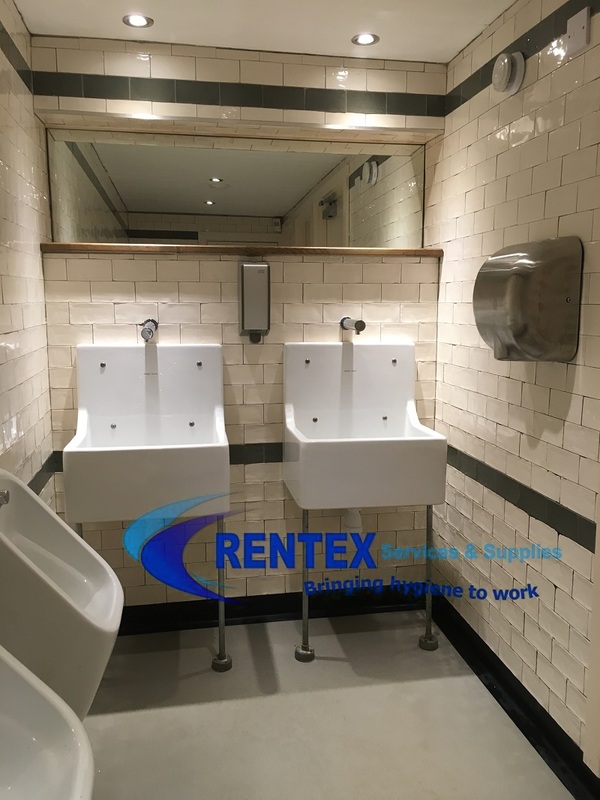 As an employer you are obliged by the workplace (Health, Safety & Welfare) regulations 1992 to ensure that floors are not slippery, so as not to to expose any person to risks. Having the most suitable serviced floorcare solution in place also aids in compliance with these regulations.